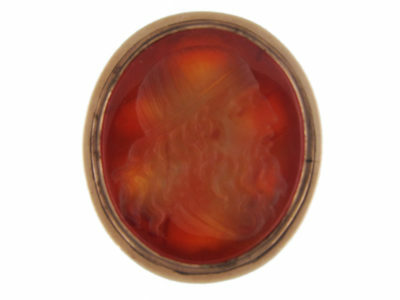 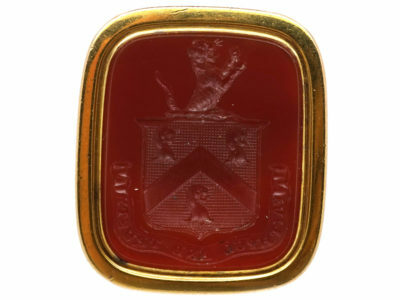 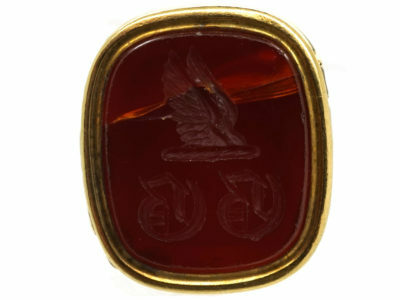 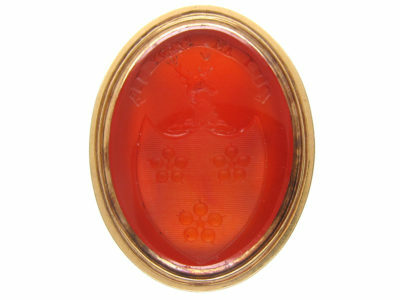 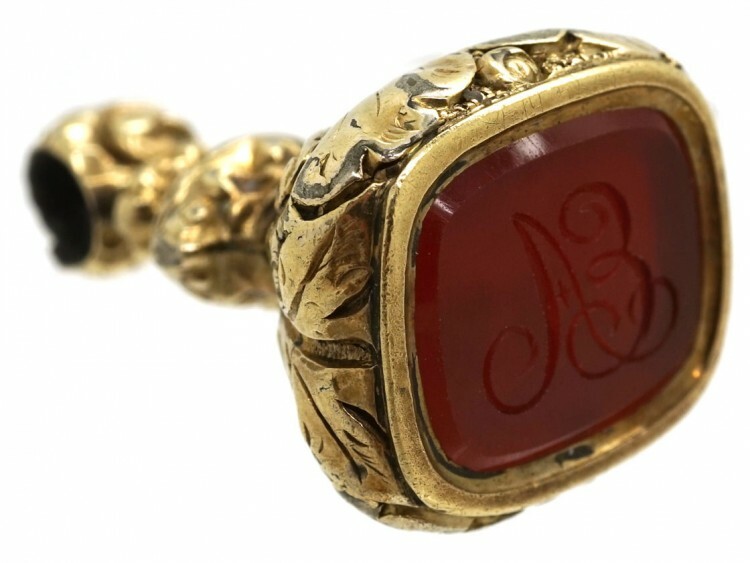 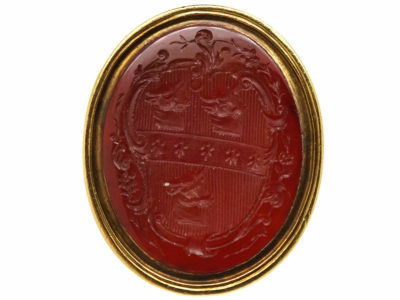 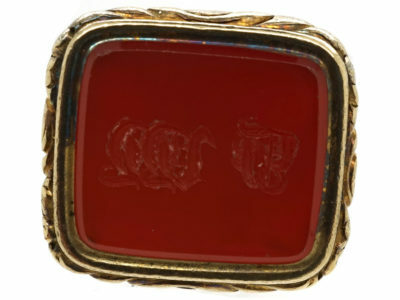 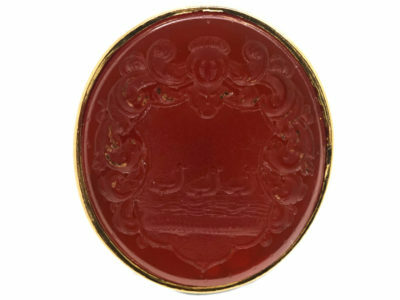 A pretty late Georgian seal with a carnelian set in the base. 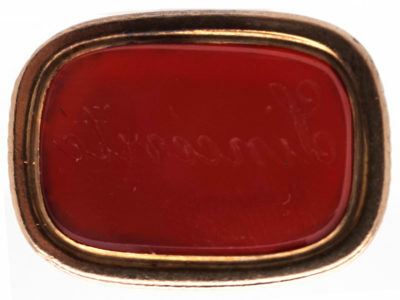 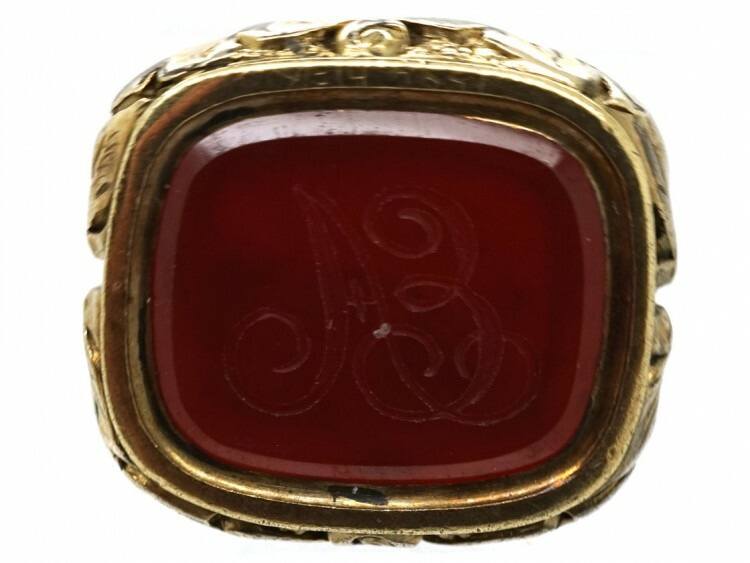 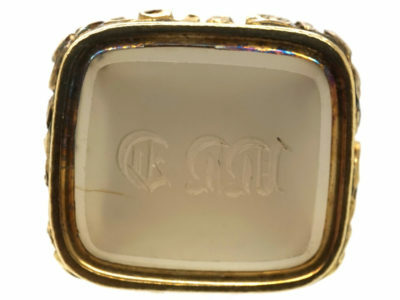 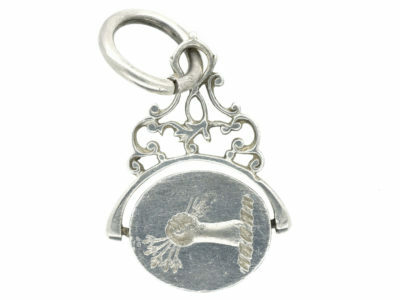 It has been engraved with the initials “A E”. 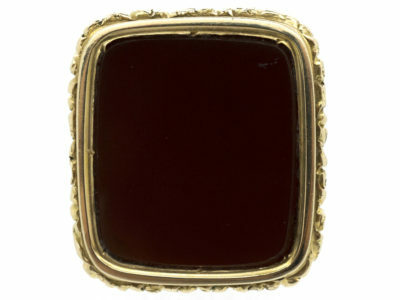 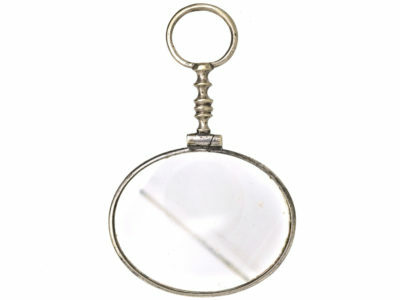 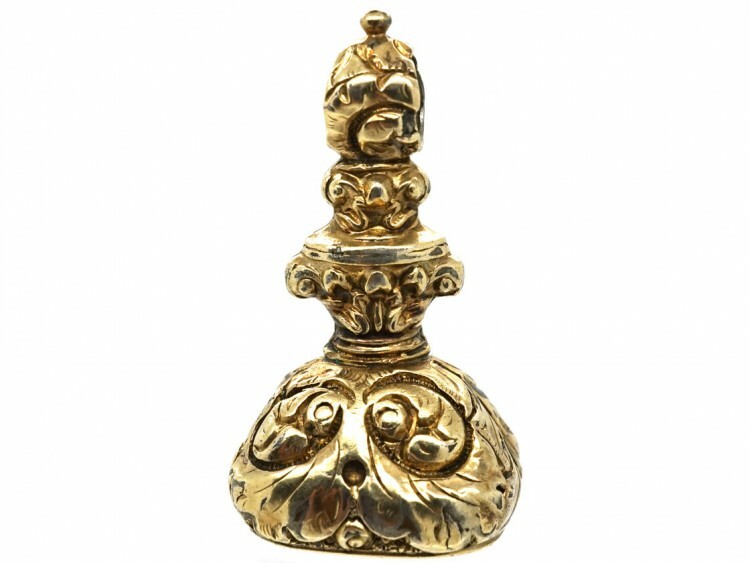 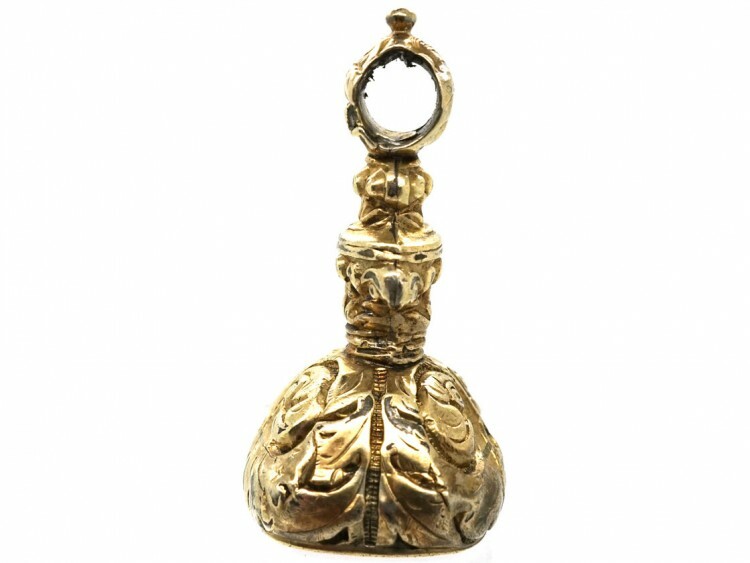 It was made circa 1800-1820.